Do you love to write and are knowledgeable in things such as business, technology, employment law, or employee time tracking? 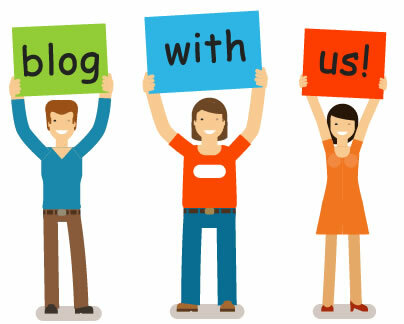 If so, we’d love to hear from you and feature your post on our blog! Include pictures and videos - a must! Thanks, we're looking forward to hearing from you!